Mon., Feb. 20, 2017, 12:57 p.m.
KENNEWICK – The ancient bones of the Kennewick Man have been returned to the ground. More than 200 members of five Columbia Plateau tribes and bands gathered at an undisclosed location over the weekend to lay the remains of the man they call the Ancient One to rest, according to an announcement Sunday by the Confederated Tribes of the Umatilla Indian Reservation, the Tri-City Herald reported. However, tribal members waited more than 20 years to be allowed to rebury the bones. Legislation signed by President Obama on Dec. 19 required the skeleton, believed to be about 8,400 years old, to be turned over to the coalition of tribes within 90 days. Representatives of the Umatilla, Yakama, Nez Perce and Colville tribes and the Wanapum Band met at the University of Washington’s Burke Museum in Seattle on Friday to claim the remains of Kennewick Man stored there by the Army Corps of Engineers. Kennewick Man was found on the banks of the Columbia River about 20 years ago by two college students during the Water Follies festival. The skeleton is among the oldest and most complete found in North America. 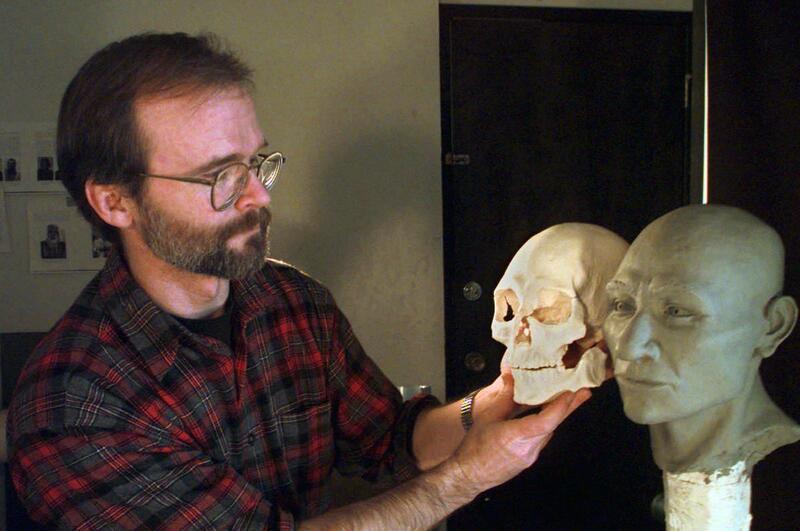 Tribes immediately filed claims for the Ancient One, but a federal judge, swayed by an analysis of the shape of Kennewick Man’s skull, determined that the skeleton was not Native American and allowed scientists to study the bones. But a scientific study determined the bones likely are those of an ancestor of today’s Native Americans. Technology advances allowed a global team, including specialists in ancient DNA analysis at the University of Copenhagen in Denmark, to compare DNA from the bones and that of modern-day populations. The Ancient One’s DNA was a closer match to modern Native Americans, including the Colvilles, than any other modern peoples. Published: Feb. 20, 2017, 12:57 p.m.